Thousands of times a day, a simple touch can spread germs throughout your facility to meeting rooms, doors, elevator buttons…and ultimately employees and visitors. When germs spread, illness can take a toll on performance due to absenteeism, presenteeism and lost productivity. 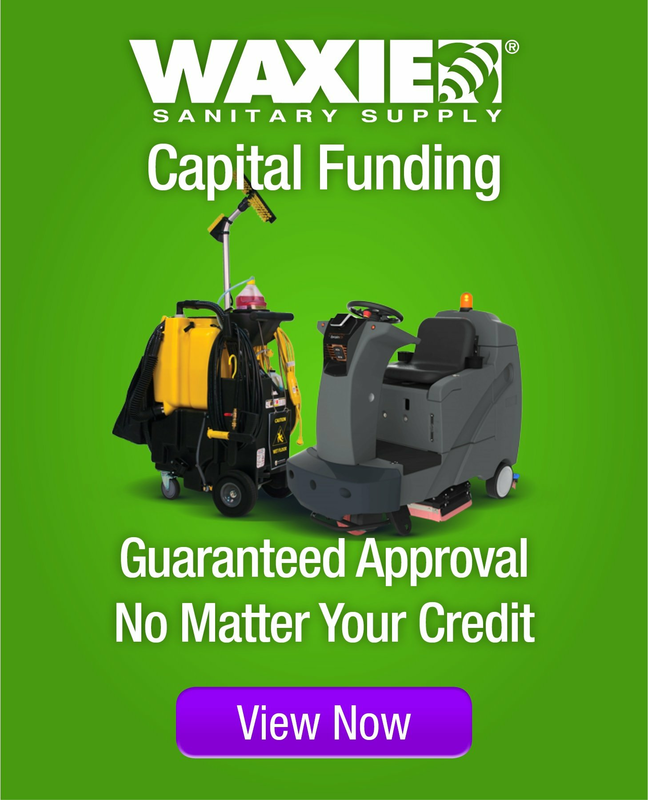 View the WAXIE Select Foam Handwash Dispensing System. When you choose new PURELL® ES Hand Sanitizer Dispensers, you’re not only getting America’s most trusted hand hygiene products, you are also getting a new and reliable dispenser design that delivers the hand sanitizer products people feel confident about using. The PURELL ES4 manual dispensers offer familiar and worry-free performance, while the PURELL ES6 is a reliable touch-free option. And when you choose the PURELL ES8 dispensers, you’re also getting a revolutionary touch-free dispenser design that addresses the two most common service issues – empty dispensers and worn out batteries.